Shake Change- Sebastian’s updated handling for a classic sleight which has blown away some of the biggest names in magic. Thought of Triumph- A triumph routine inspired by Kostya Kimlat and Tyler Wilson. A deck of cards is fairly mixed face up into face down. Three audience members think of playing cards before deciding as a group which selection they will use. The deck is then shown to be fixed aside from the thought of card that was chosen, the other two cards that weren’t selected are no longer in the deck and revealed in the performer’s pocket as a kicker finale. 3 Card Location- Based on an Ed Marlo routine, three cards are cut to and memorized before their respective portions are shuffled. In an increasingly impossible fashion the cards are revealed one by one. How to Find Your Other Half- Woody Aragon’s now classic card routine; where each spectator is given four random playing cards and makes decisions as the cards are ripped in half, mixed, thrown away at random and traded with their neighbor. Even after all this "chaos" an impossible "hands off" miracle is revealed at the end. Chronologue- A Bob Cassidy routine that begins with a journal and an envelope being passed out for the audience to hold onto and examine. A date is freely named, GENUINELY FREE CHOICE, and the playing card written on that date is revealed inside the envelope that another spectator has been holding since the beginning! The Envelope Test- A set of envelopes numbered 1 through 5 are shuffled by an audience member. 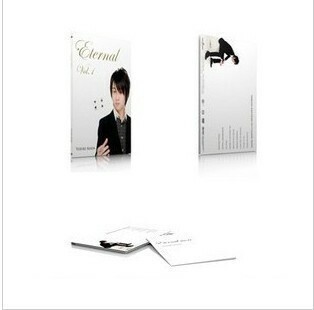 Four of the envelopes are chosen, leaving the performer with the envelope that has the “prize” inside. The other four envelopes are then revealed to have a secret message hidden inside which brings the show to a climactic finish. Originally born in Oslo, Norway, his family moved to the United States where Sebastian began his journey into the world of magic. 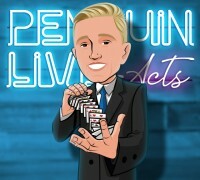 It all began when a classmate astounded him with a simple card trick. He then joined the International Brotherhood of Magicians and was awarded the "Future Stars of Magic Award" for his exceptional talent. 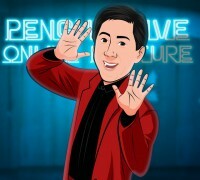 He quickly went on to become the youngest performer to be crowned "Florida State Close-Up Champion of Magic" two years in a row, Taking second place at the International Youth Championships of Magic, and starring in the Society of American Magician’s first ever "Stars of Tomorrow Close Up Show" in Las Vegas. 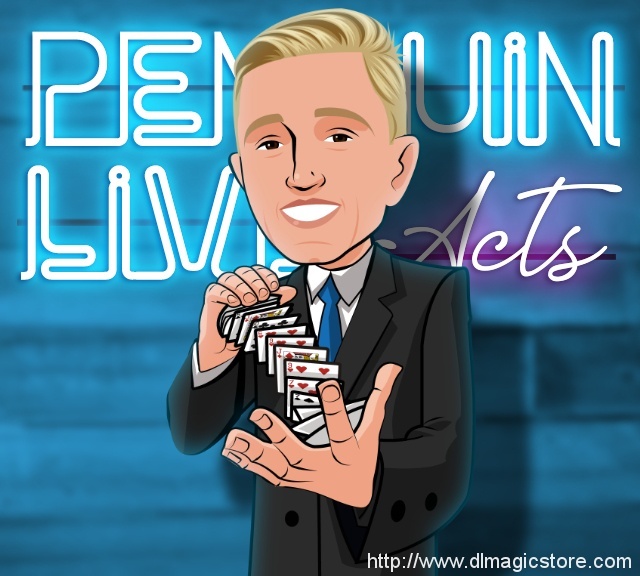 Sebastian is now a feature performer for SeeMagicLive – the magicians for the Orlando Magic NBA Team and was recently voted "Favorite Performer" at the Orlando Magic Mansion.